Ahsan Khan who won the Best TV Actor at Lux Style Awards 2017, paid tribute to Mashal Khan, in his acceptance speech on Wednesday. 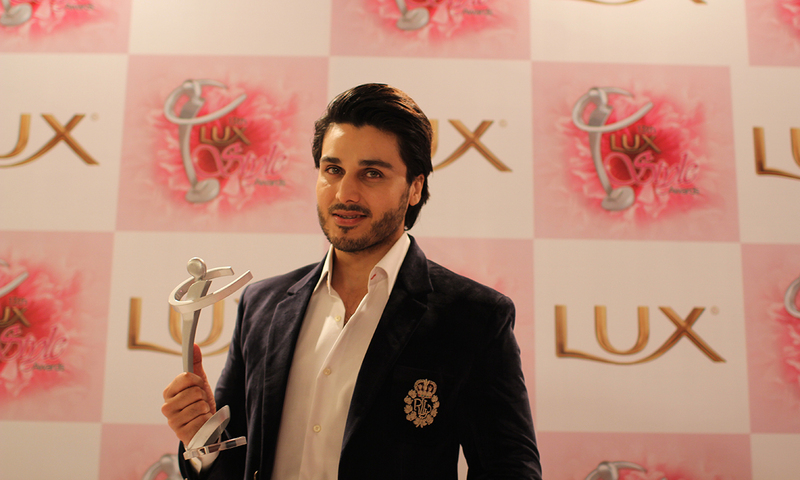 Ahsan Khan who was the favourite for Lux Style Awards trophy this year for his ground breaking role in ‘Udaari’ mentioned Mashal Khan, who was lynched by a charged mob last week due to disagreement over religious views. “Television is such an effective medium and there is so much happening around you that you have to make socially aware content. Take the Mashal Khan incident for that matter,” Khan said. The actor said that he no longer sees the industry as an entertainment medium but a vehicle of discourse.